Where do you get a deal on Printer Ink? I used to buy my printer ink at Costco because it was the cheapest I could find in stores (before my coupon obsession days). Then I found 1ink.com. 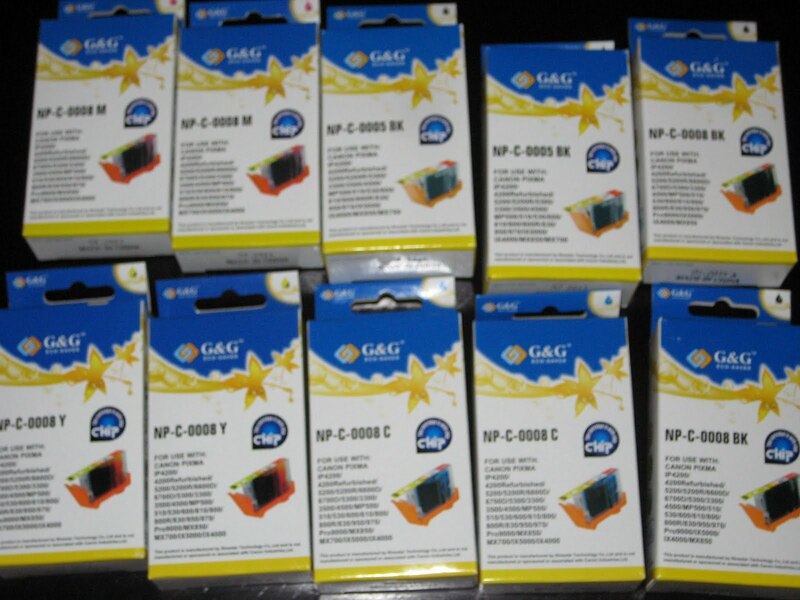 I can buy 10 cartridges for $50.98 Shipped! That's about $5 each! 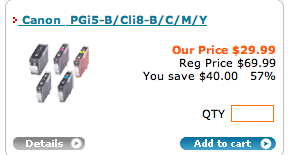 At Costco online it's around $40 just to get 4 cartridges! When I return them empty to Staples I'll get $20 back in Staples Rewards! 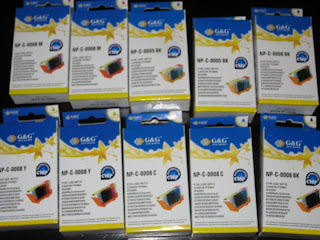 Now I'm no printer ink expert but I've been using G&G Eco Saver ink for almost a year now and have not noticed a difference from the Canon brand name ink. Is there a difference? If I can't tell, I don't care..lol.